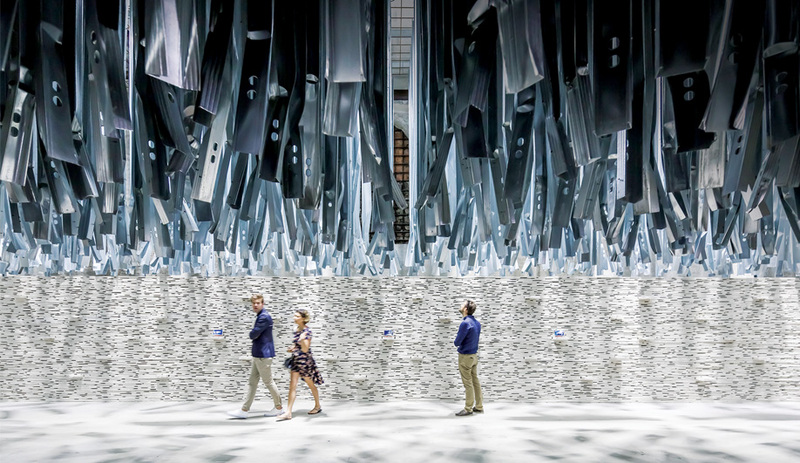 What emerges at the Venice Biennale, curated by Pritzker laureate Alejandro Aravena – and featuring 88 firms from 37 countries – is a hopeful picture of architecture with a more relevant scope, whether in the developed or developing world. 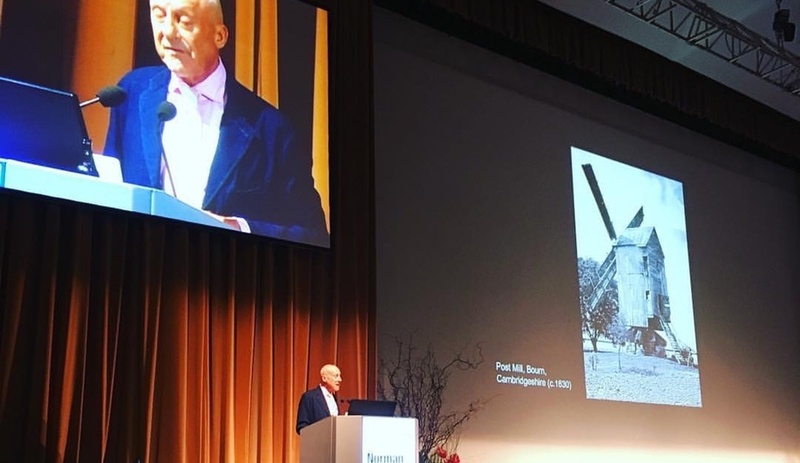 Azure web editor Jaclyn Tersigni, on the ground at Cersaie in Bologna, recaps the illustrious British architect’s keynote lecture. 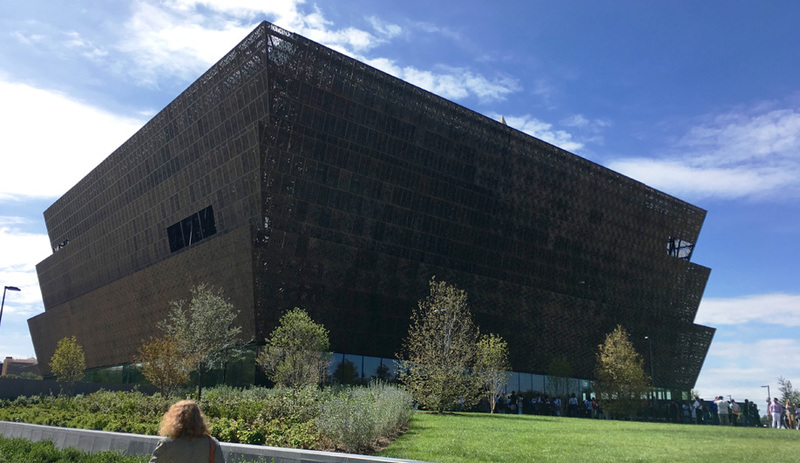 Decades in the making, the National Museum of African American History and Culture has finally opened in Washington D.C. We had a chance to walk through the space on opening day, and here’s what we saw. 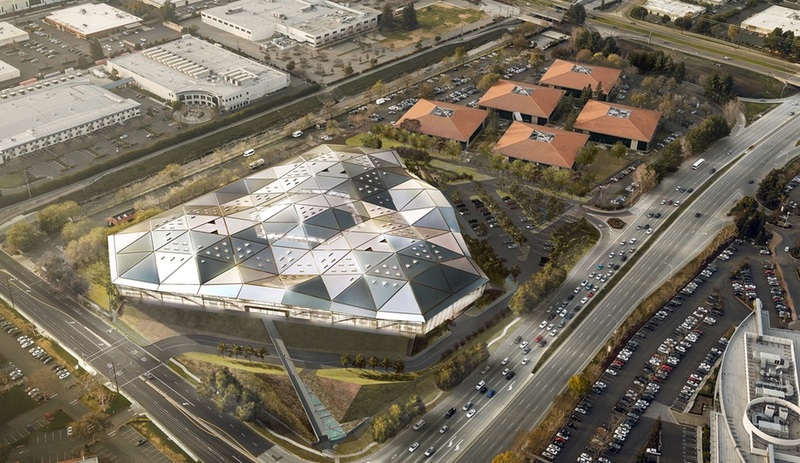 Famous for tech innovation, Silicon Valley’s architecture is now attracting major attention, with big builds in progress for tech giants like Apple, Google and Nvidia. 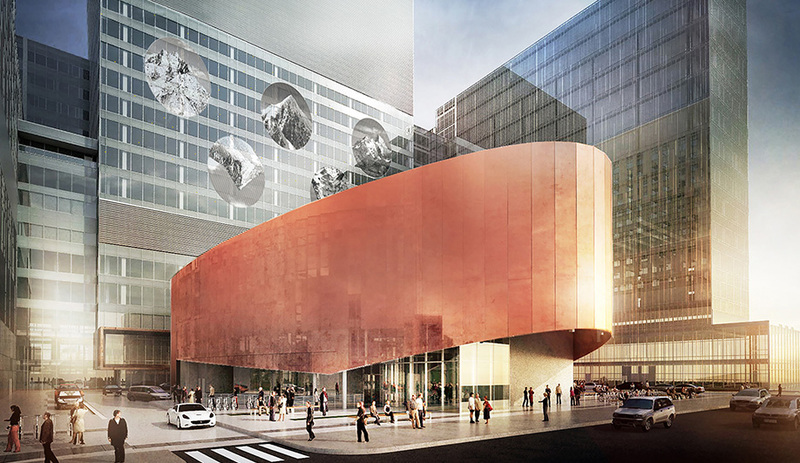 Centre Hospitalier de l’Université de Montréal (CHUM) will soon welcome its first patients after 10 years in the making. Designed by CannonDesign and NEUF architect(e)s, the megahospital is one of the largest medical centres ever built. As students head back to school, we look at three new projects for institutions of learning that show how campus architecture can be welcoming at any scale. 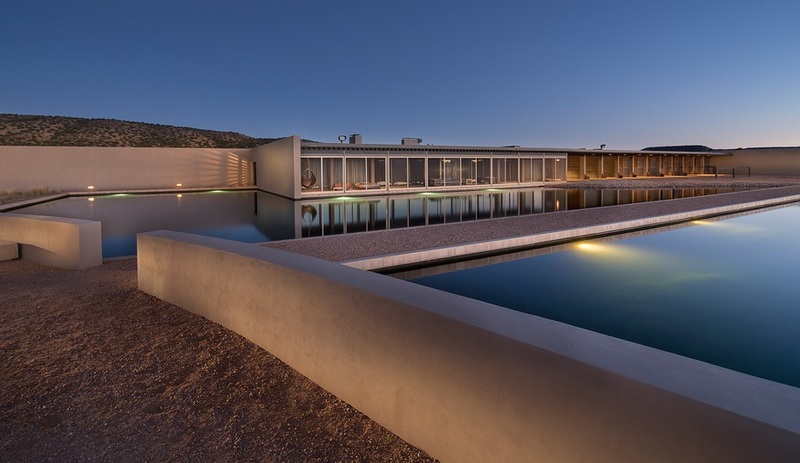 Under the wide-open skies of New Mexico, Tadao Ando’s masterpiece of residential architecture combines a luxury home and horse ranch in signature style. 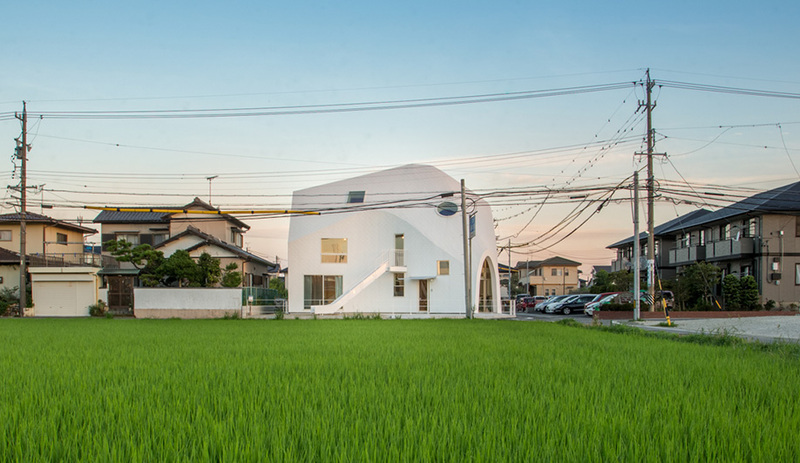 For his first project in Japan, Ma Yansong of MAD Architects has converted a two-storey house into a kindergarten, and the results are as playful as you might expect from an architect who loves to challenge the status quo. 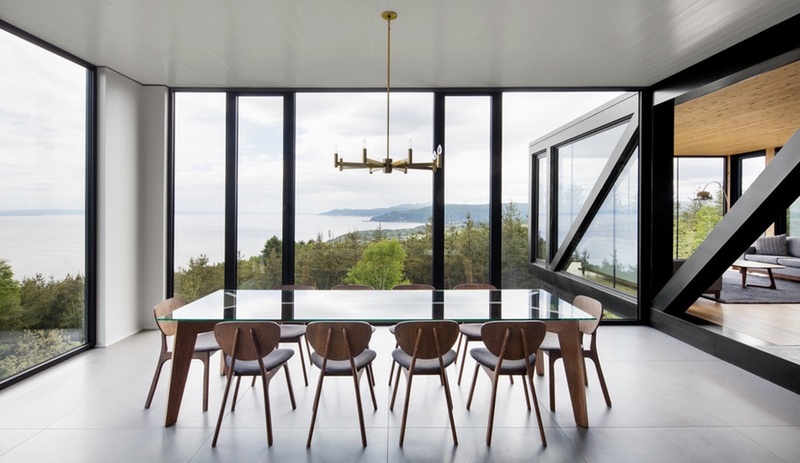 ACDF Architecture channels centuries-old vernacular types and materials to create a strikingly contemporary chalet on the St. Lawrence River. Ian MacDonald Architect’s all-season getaway in Ontario’s Georgian Bay is a hidden gem tucked deep in the wilderness.